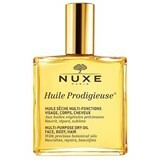 Nuxe is a brand with cares inspired by nature, herbal medicine and aromatherapy with 80% of ingredients of natural origin. 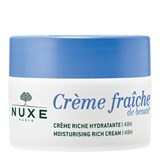 Innovative products created with exclusive and patented active ingredients with voluptuous and unique textures that combine all the effectiveness with a pleasant use. 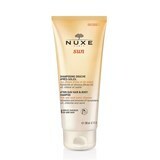 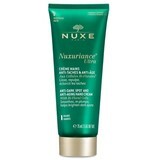 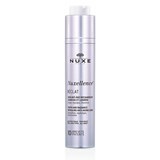 NUXE - The Natural response and effectiveness that women look for!